Rich in organic olive oil, this restorative cream is ideal for keeping your hands soft all day long. The shea butter it contains nourishes the dry and damaged skin, while the essential oils of lavender and camphor from China bring their calming and antiseptic properties, as well as a refreshing perfume. While we are waiting for the Spring season, enjoy the refreshing smell of cherry blossom and pomegranate associated with shea butter for our new Marseilles liquid soap. 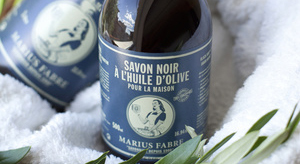 Marius Fabre have been making cauldron-cooked olive oil black soap there at the soap factory in Salon-de-Provence in France using traditional crafts expertise for over 110 years. 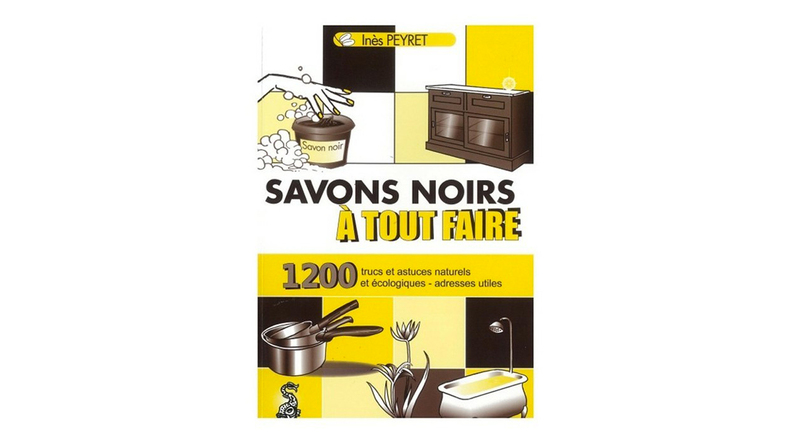 The liquid olive oil black soap NATURE is a very effective natural cleaner for the whole house, ecological and economical, it can easily replace about a dozen other specific householder cleaning products. 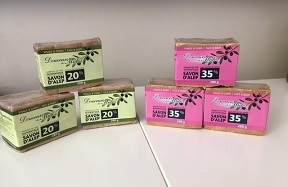 The Aleppo soaps Douceurs Du Midi are 100% natural soaps. Their main ingredient is Olive Oil and it also contains 20% of Laurel berry Oil (green label) and 35% of Laurel berry Oil (pink label). Manufactured in the region of Aleppo in Syria with the traditional method, their ancestral composition gives our Aleppo soap hydrating, purifying and nourishing virtue for all skin types, even the most sensitive ones. 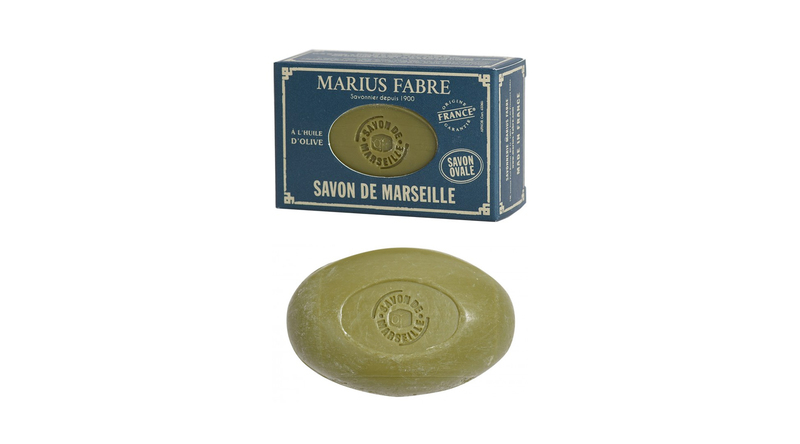 The “Marius Fabre NATURE” products line is the Marseille soap in all its authenticity, in different forms: in cube, in liquid, in bar, in oval or in slice … Composed of 100% vegetable oils, it is made for over a century by the Marius Fabre soap factory, according to know-how passed down from generation to generation. 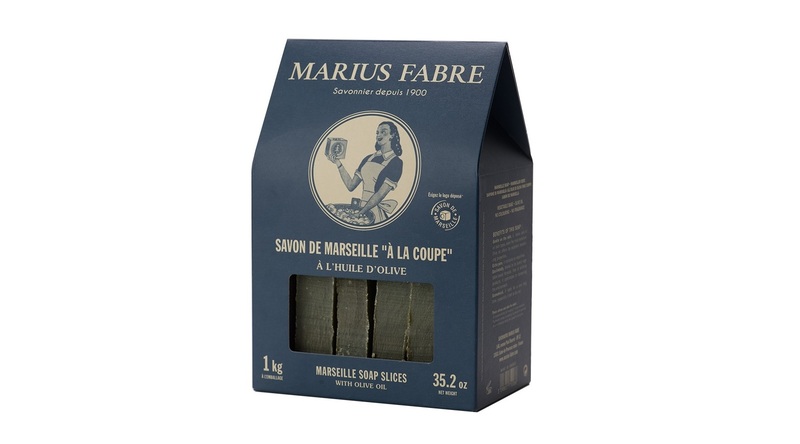 Since 1900 and for four generations there in Salon-de-Provence (South of France), the Marius Fabre family has been making soap that is cooked in a cauldron to traditional Marseille soap-making methods. The 150g green Marseille olive oil soap from the NATURE line respects this over a century tradition. It comes in its individual box. 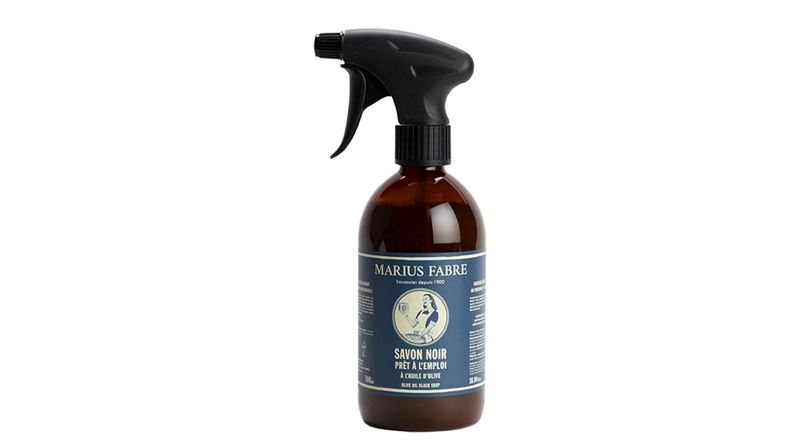 This ready-to-use liquid olive oil black soap from the NATURE Marius Fabre Line products can replace over a dozen specific household cleaning products. It is so effective and environmentally clean that it will soon become a must-have for cleaning everything around the home. The Marseille soap slices is 100% based on vegetable oils, with no coloring, no perfume and no synthetic product. 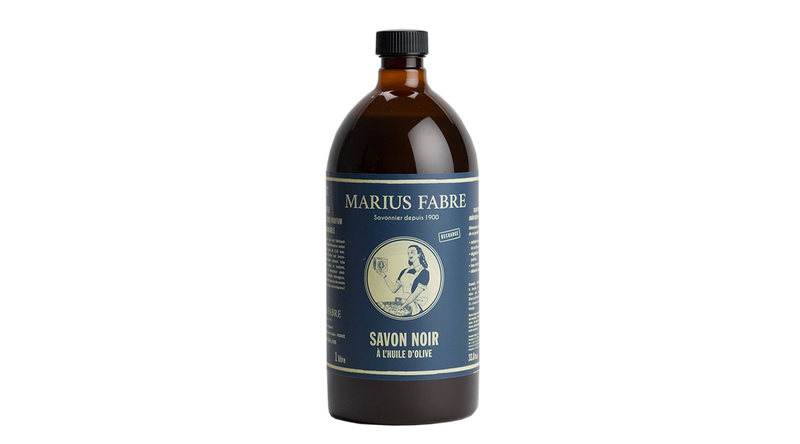 Made by the Marius Fabre soap factory according to an old formula and cooked in cauldrons. From the soap bars of Marseille, these slices are cut by hand. They are the witness of the craftsmanship, which has been perpetuated in this family for four generations. 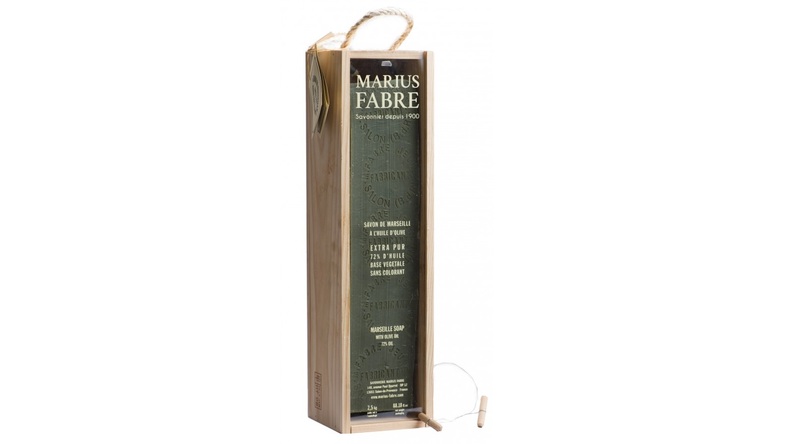 The Marius Fabre speciality since 1900 ! Each one of the bars of Marseille olive oil soap is traditionally made, cooked in a cauldron. 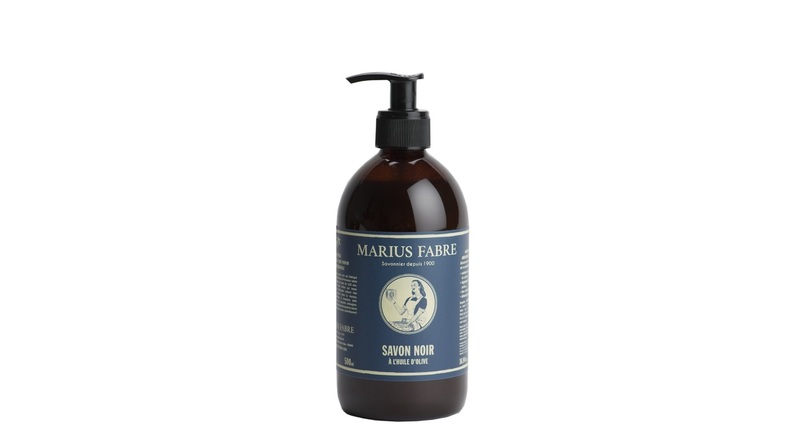 Cut and stamped by hand, it is a living heritage, produced by the traditional Savon de Marseille crafts secrets kept in the Marius Fabre family for four generations. Supplied with a Marseilles soap cutter, in a wooden gift box. 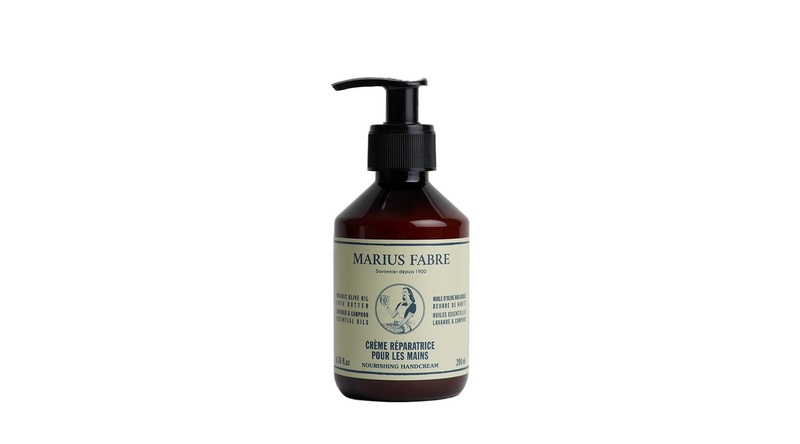 How to know the many uses of olive oil black soap Marius Fabre? This book unveils no less than 1200 natural and ecological tricks and tips ! Ines Peyret is a journalist. She is the author of the collection “Dictionnaire à tout faire”.